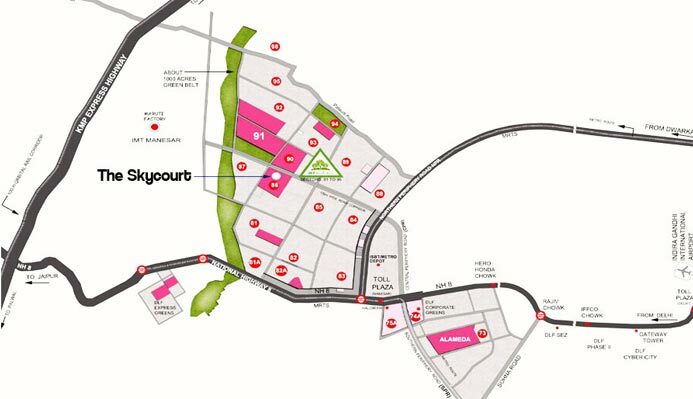 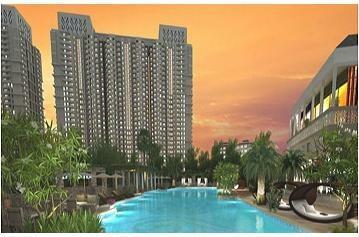 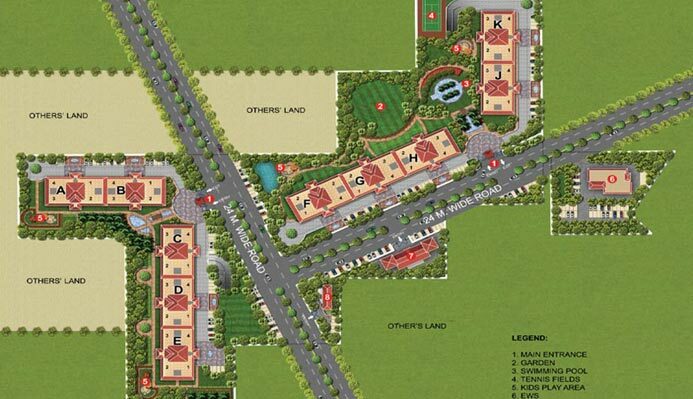 DlF Sky Court Gurgaon Dwarka Expressway Gurgaon. 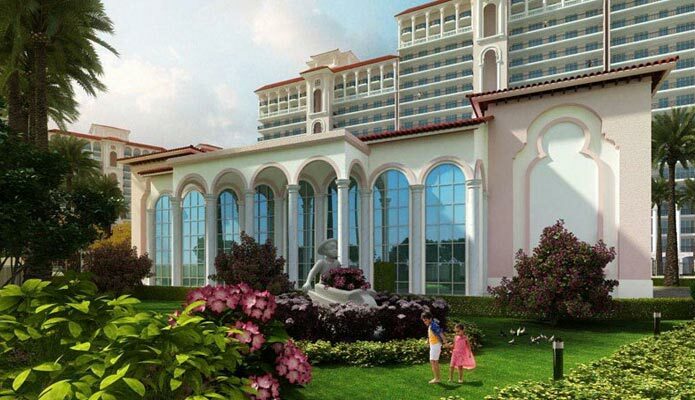 DLF The Skycourt- Presenting The Skycourt, newest member of the DLF Gardencity family, it will be an iconic complex with its strong and powerful architectural vocabulary in Mediterranean style. 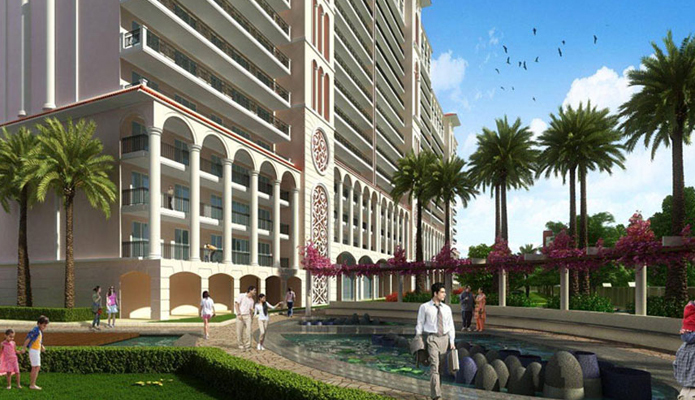 Individual apartments have large continuous balconies which become an outdoor space binding the entire apartment; you can be here and relax your senses by gazing at the sky and stars above or the manicured landscaping below.